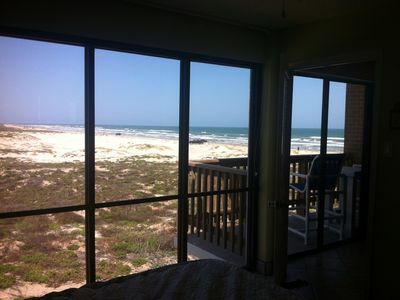 Great birders' condo w/ shared pool/hot tub/gym - steps to Whitecap Beach! 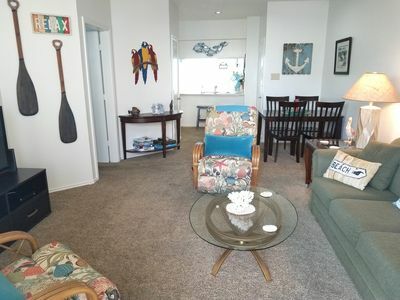 Bird lovers and beach-goers will feel right at home in this garden-level condo down the street from Whitecap Beach! 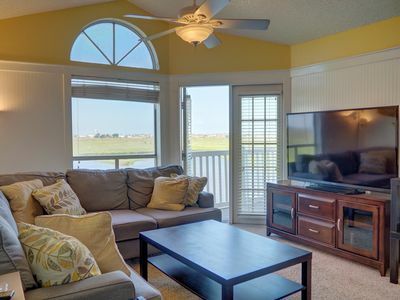 Kick off your vacation on the porch as you flip through one of the local birding books, and come home from daily beach or birding excursions to relax in the community pool, hot tub, fitness center, and dry sauna. 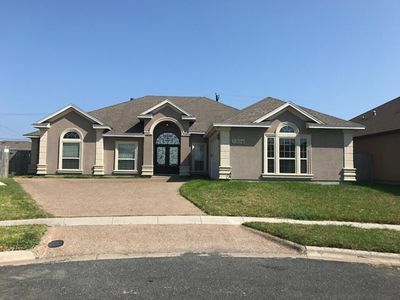 Inside, you'll find multiple flatscreen TVs with cable, a full kitchen, a private washer/dryer, and a dining room table for sit-down dinners with the family. 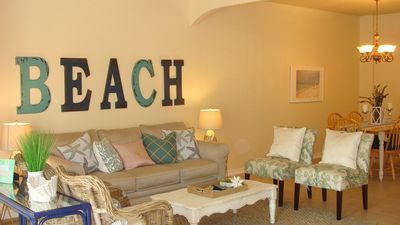 This condo is part of the Beach Club Private Residences, a complex that sits within a five-minute walk of Whitecap Beach. 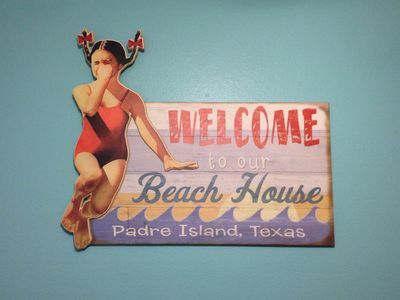 There are plenty of surf and paddleboard rentals nearby, as well as excellent birding opportunities on the shores of Lake Padre. 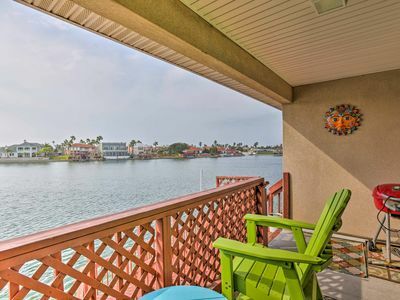 Take an easy walk to the Boathouse Bar and Grill on the lake, or hop in the car for a two-mile drive to Ball Hall Pier for some great pier fishing. 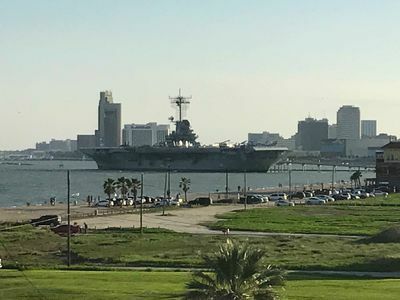 Parking Notes: There is one assigned spot (#140). 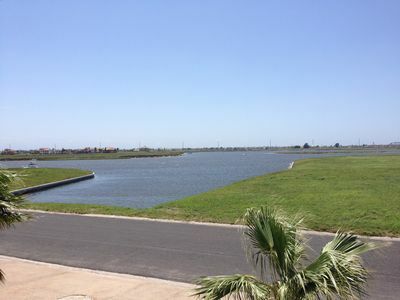 Parking is also available in spots with no numbers. 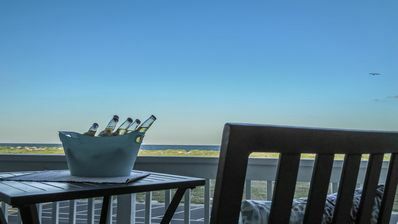 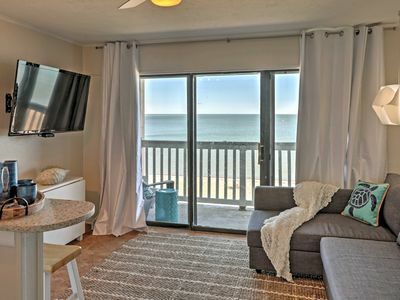 All New & just steps Off the Beach w/a Game Room and Beautiful Furnishings! 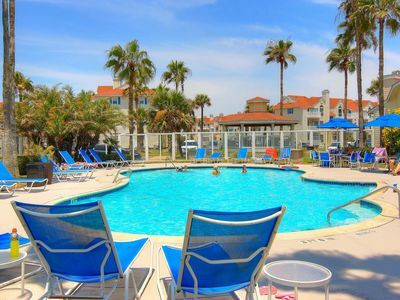 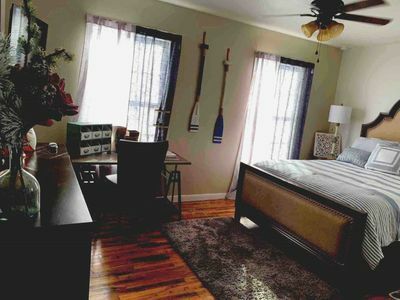 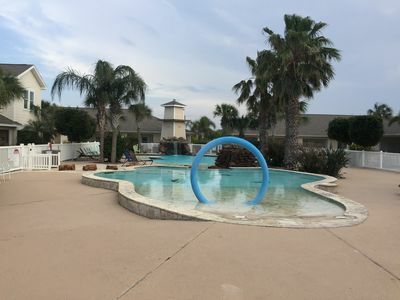 3br Condo, Walking Distance To Beach, Water View, Pool, & Game Room! 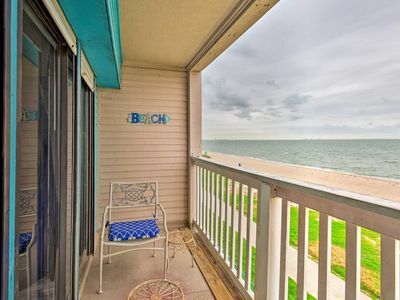 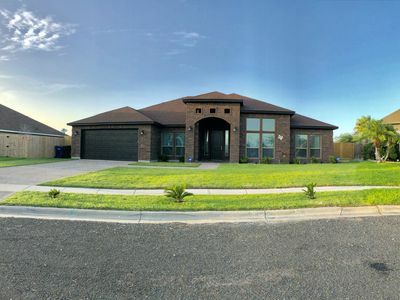 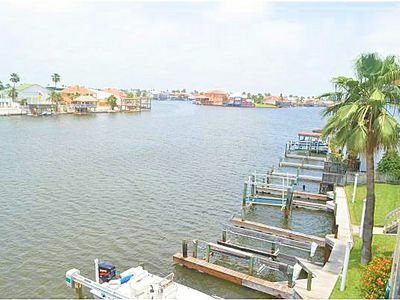 Waterfront Corpus Christi Condo w/ Deck & Dock! 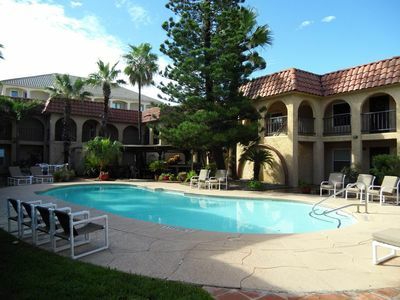 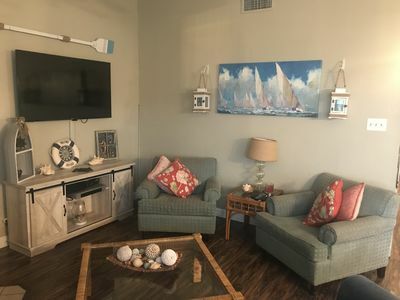 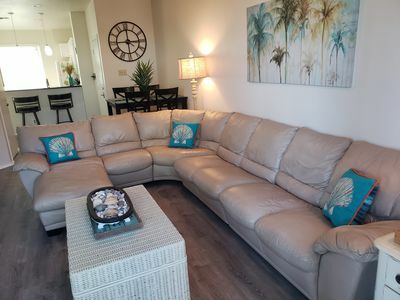 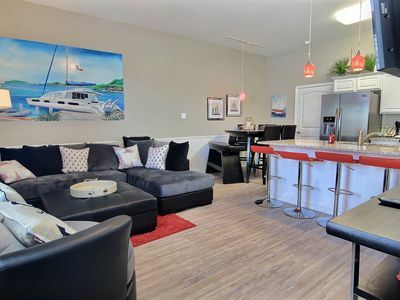 Canal condo near beach & Schlitterbahn - bring your boat!